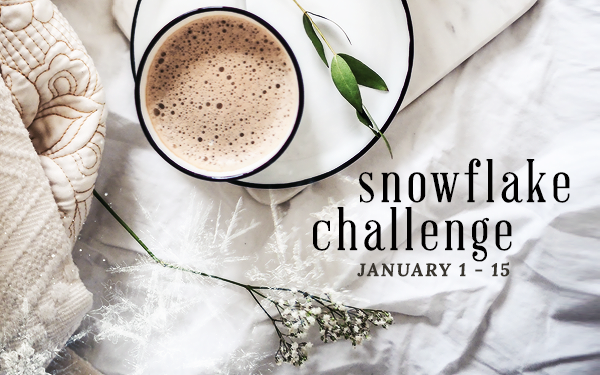 sarasa_cat | Snowflake Challenge - Day 6 - Three wishes? Hi, sarasa-cat! If you'd like fan art (and maybe other works!) created based on your fics, have you considered making a transformative works statement and posting it to wherever your work is located? What a great idea! Thanks for suggesting this. A transformative works statement is now on my fannish to do list. I am ALWAYS interested in more FFXII fanfic. I will (eventually) get around to writing more. Yes! Although most my WIPs are outside FFXII, I have a lot of old FFXII fanfic that I need to move over to AO3 including a few unfinished pieces that wouldn't take all that long to tidy up for posting. It's all on my fannish to do list for this year. Yes! The world needs more Fran fics. Absolutely on the idea of XII fics, although I tend to write in exchanges, so I might not get around to it any time...soon. But I very much enjoy the banter between Fran and Balthier and can only hope there's a lot of it to engage with.